We were excited to invite 50 of our very favourite Babyologists (and their bubs) to road test the premium unbleached, latex-free, fragrance-free hypoallergenic Naty by Nature Babycare nappies. Here’s a snapshot of their helpful, real-life reviews. Absorbency is pretty much the number one factor parents consider when choosing a disposable nappy. Nobody wants a nappy that can’t go the distance and our reviewers had stringent standards when it came to soaking it up. 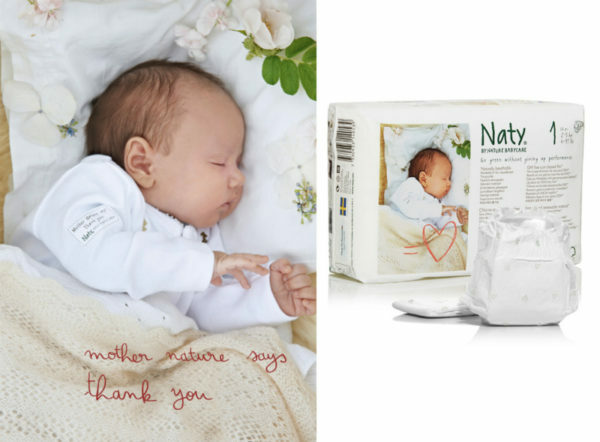 Our expert team tried the Naty by Nature Babycare nappies on their very own babies, making notes on just how absorbent they were and how this impacted their lives. “Very absorbent, my bub is a great feeder and can create a very heavy nappy with no leaks day or night,” Naomi said. “I found them to be great for both day and night,” mum Kristy agreed. “Excellent [absorbency]. They did a great job. I was very impressed,” test-mum Amelia told us. A snug-fitting, but not too-tight nappy is the end-game when it comes to disposable choice, our parents confirmed. Naty by Nature Babycare nappies ticked all the right boxes when it came to a streamlined look and the correct fit. Leaks were definitely OUT and a gentle but efficient fit was IN! Our reviewers were impressed. “Very comfortable because they were slimmer than others,” new mum Erin told us. “Fit was just right,” Kristy noted. “Love the elastic strapping. It allows the fit around the tummy and legs to fit snugly,” mum Naomi said. Reviewers also liked the softness of these nappies, noting that they are gentle on delicate skin and didn’t cause any redness or marks around their baby’s legs or tummy. “The inside feels a bit like silk and soft for a baby’s skin. I like how the leakage line is soft and flexible. As a mum I worry about chafing along baby’s soft skin when they wiggle and kick … the Naty nappies give me peace of mind that his skin will not become irritated when he does this,” Jennifer told us. “He did not have any marks on his skin from the padded area or the bands, which was great,” Donna said, after she’d tried them on her baby boy. Making a responsible choice was high on the agenda for our expert panel. “I believe using Eco is the best way to go. It benefits us and the planet which there is only one of,” Jennifer said. “I really like the idea of treading a bit more lightly on the environment,” new mum Nikki revealed. “I love them as they’re environmentally friendly, chemically free on my children’s skin and do the job of absorbing,” Amelia said. 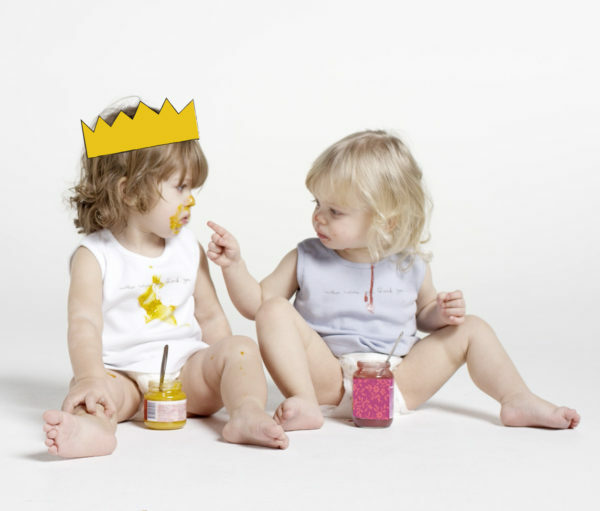 Keep your eyes peeled for Naty by Nature Babycare nappies in an outlet near you!